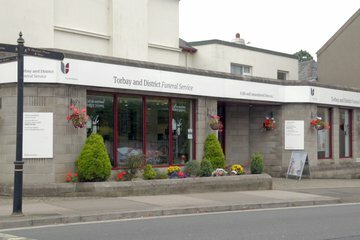 Compare funeral directors in Torbay and read verified reviews on the UK’s online funeral resource. 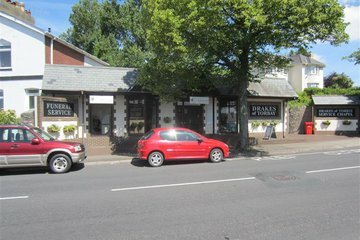 Use Funeral Zone Listings to find local funeral directors in Torbay that meet your specific needs. You can organise the search results by ‘best rated’, 'nearest' or ‘most reviewed’. There is also a handy Google Maps feature so you can see exactly where each funeral home is in relation to each other. Well planned service as distance was a big factor. The staff were very friendly and helpful. Very efficient and excellent service. No complaints at all. Everything was made a easy as it could be at such a trying time. Mark was so very helpful throughout. Making arrangements & during the day he was dignified, efficient and helpful but also friendly & sympathetic.